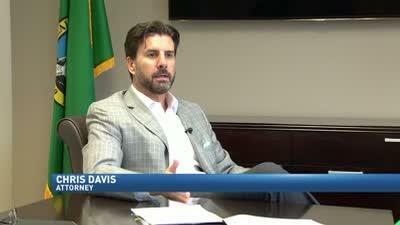 Seattle Personal Injury Attorneys | Davis Law Group, P.S. 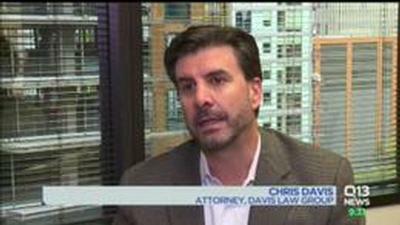 For more than 25 years the award-winning Seattle personal injury lawyers at Davis Law Group, P.S. have been helping accident victims get the compensation they deserve. Our team of experienced attorneys represents victims of car & truck accidents, motorcycle crashes, drunk driving collisions, dog bites & animal attacks, wrongful death, and other types of negligence. Located in downtown Seattle, our firm is dedicated to protecting the legal rights of accident victims and their families across Washington State. Call 206-727-4000 to schedule a free, no-obligation consultation. 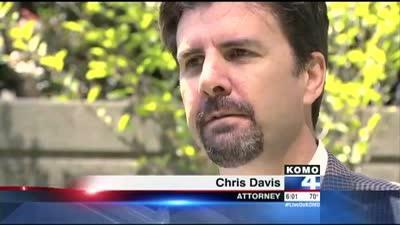 Attorney Chris Davis is one of the most respected and recognized civil litigation lawyers practicing in Washington State. You may have seen Mr. Davis on local or national news programs discussing the firm’s high-profile cases or offering commentary on other legal issues. TV NEWS: Quadriplegic Suing King County After Green River Trail Bicycle Accident Man sues King County after bicycle accident on park path along the Green River left him a quadriplegic. The placement of a bollard along the Green River Trail near Cecil Moses Memorial Park caused him to experience a "catastrophic" accident. 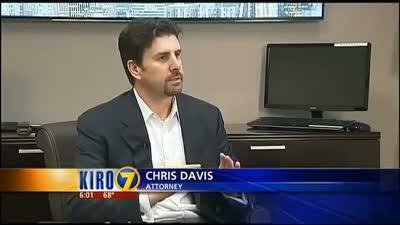 TV NEWS: Wrongful Death Attorney Discusses Seattle Housing Authority And Death of Toddler Seattle attorney Chris Davis was recently featured on KOMO4 News to discuss a wrongful death lawsuit against the Seattle Housing Authority. The top-rated personal injury attorneys at Davis Law Group work on a contingency fee basis, which means there are no up-front costs associated with hiring us to represent you. We charge a percentage of the total recovery, either through settlement negotiations or a jury verdict award if your case proceeds to trial. If we do decide to accept your case, you will owe nothing until we have successfully resolved your claim and recovered financial compensation on your behalf. 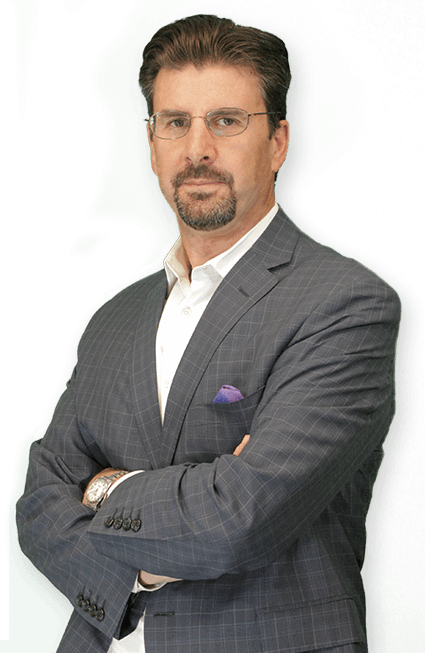 We have an excellent track record of success in achieving the best possible results for our clients, and we only agree to take on cases if we believe it is in the injured person's best interests to hire an attorney. View our featured case results to get a better idea of the types of personal injury cases we handle and the results we have delivered for accident victims in Washington and across the country. The physical, emotional, and financial costs of dealing with a serious personal injury or wrongful death can be enormous. Medical bills, lost wages due to missed time at work, pain and suffering, and other types of damages can quickly become overwhelming and make life even more difficult for injury victims. We help people who are facing tremendous financial loss recover from their injuries and get their lives back on track. Our entire legal team is devoted to providing the highest possible level of legal representation while also focusing on delivering a first-class client experience. We treat each of our clients with the respect and individual attention they deserve, while also working tirelessly to achieve the best possible result for each and every one of our valued clients. Part of providing excellent legal services for injury victims is understanding their injuries and medical treatment needs. Good medical evidence is very important to your claim. Mr. Davis often consults with medical experts across the country. These physicians may review medical records; examine clients; assess any relevant pre-accident medical history; or act as expert witnesses in trial. The medical experts may assess the injuries and establish the extent and duration of any continuing disability, including impact on daily living. The experts may also address the level of resulting suffering or inconvenience and when or if the complaint or disability is likely to resolve. A complete understanding of the medical situation helps us to maximize client’s financial compensation for medical bills, injuries, and so on. Insurance companies will often attempt to settle a claim quickly for an amount that is far less than it is actually worth. Do not give in to the pressure. Know your rights. Speak to an attorney first. A majority of personal injury victims and those touched by wrongful death do not fully understand their individual legal rights after suffering personal injuries or the loss of a loved one. Some people may feel overwhelmed or confused by insurance company representatives who attempt to deny, delay, devalue, or defend the claim. 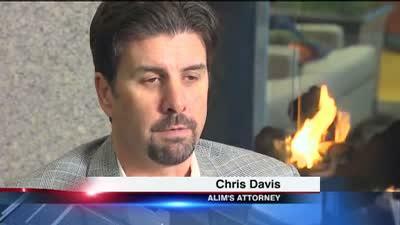 If you decide to work with Davis Law Group, you will never have to speak to an insurance adjuster again. We will deal with the insurance companies and fight to ensure that you are compensated for your damages while you focus on recovering from your injuries and getting your life back on track.